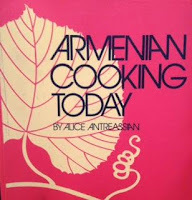 I have a passion for collecting cookbooks – Armenian cookbooks, that is. 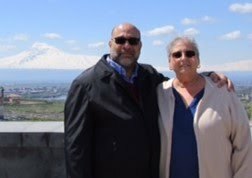 The first Armenian cookbook I ever received was given to Doug and me by our Aunt Arpie and Uncle Walter for our first wedding anniversary in 1978. 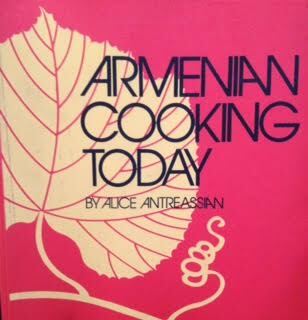 That cookbook, ‘Armenian Cooking Today’ by Alice Antreassian, is one I still refer to after all these years. As of this writing, I have at least 20 Armenian cookbooks on my shelf! 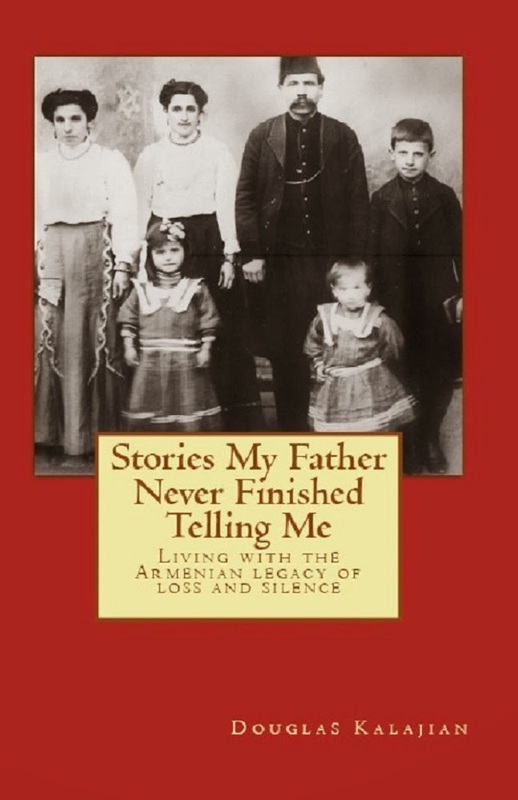 If you have seen the movie, ‘The Promise’ recently, you may recall scenes near the end depicting the survival and escape of thousands of Armenians from Musa Dagh (Musa Ler, in Armenian). 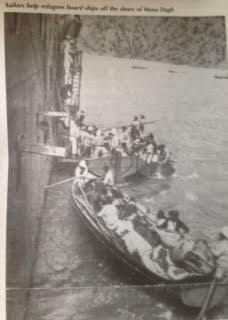 Those courageous Armenians scaled down the mountainside to be saved by French Vice-Admiral Fournet and his men on their ship stationed in the Mediterranean Sea. My maternal grandmother was one who was saved – she was 16 years old at the time. I was moved to tears watching this film and counted my blessings for having such brave and determined ancestors who lost so much to start life anew. What do Armenian cookbooks have to do with ‘The Promise’? 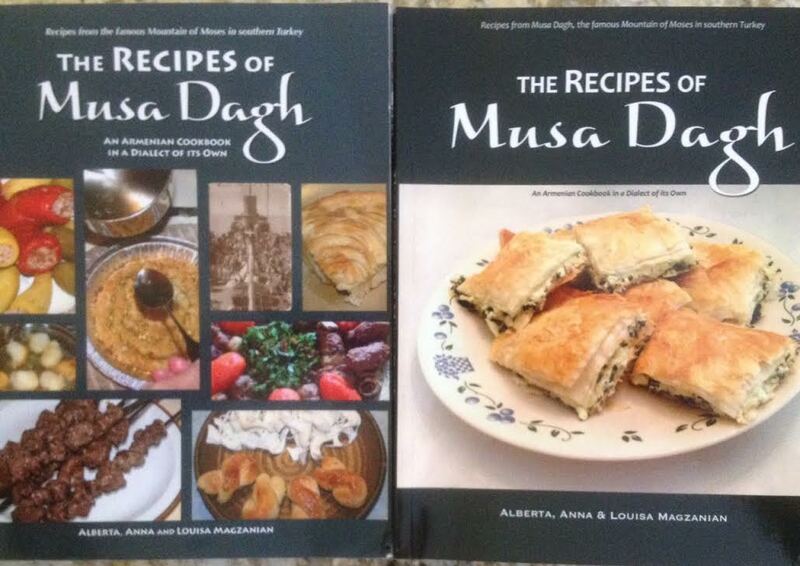 Three of the cookbooks I own were written by dear family friends whose roots also stem from Musa Dagh – ‘Secrets from an Armenian Kitchen’, by the late Jack Hachigian, and 2 editions of ‘The Recipes of Musa Dagh’, written by sisters Alberta, Anna, and Louisa Magzanian. Our relatives all hailed from Musa Dagh, and ended up living near each other in the New Jersey towns of Paterson and Clifton. 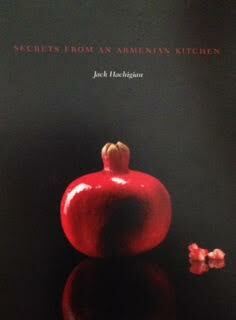 My mother gifted me Jack Hachigian’s cookbook and the first edition of the Magzanian sisters’ book. Louisa Magzanian contacted me to let me know a second edition of their cookbook had been published in 2015 is available for purchase. Since Jack’s passing, I don’t know if his cookbook is still available. Update: The Magzanian sisters' cookbook is also available on Amazon.com. These cookbooks mean the world to me, as the recipes within them remind me of the strength of my maternal ancestors and the sacrifices they made to ensure a bright future for generations to come. As I have gotten older I reflect often on the strength, courage and perseverance of our ancestors, particularly those who survived the genocide, and began a new life for themselves and their families in the western lands of freedom. Our travails are trivial when compared to their suffering and loss. Beautifully expressed, Dr. Chobanian. Thank you! It almost seems as though you are striking a blow for your ancestors by passing along their culture/recipes. It's really moving. I watched that scene and couldn't help but imagine my mother's uncles in Van, with the youngest running food and supplies to his older brothers and helping one when shot defending Van. Still can't imagine how my grandmother found the strength to survive as young as she was. My mom left us this cookbook and an Assyrian cookbook from her friend ( Eleanor shenloogian nee Boyaji )!